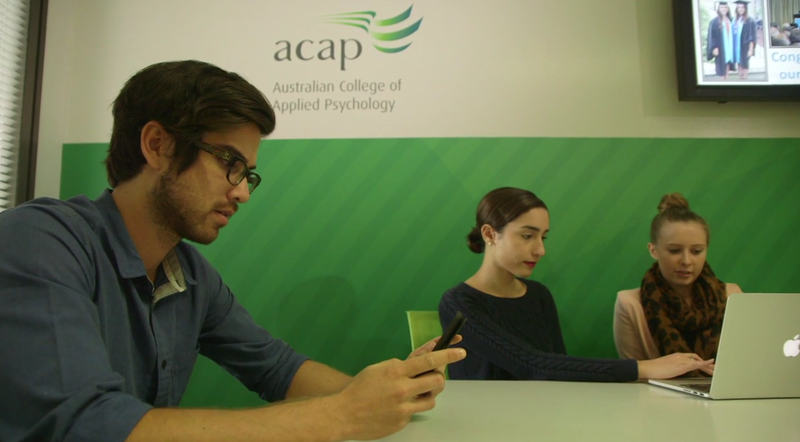 The Australian College of Applied Psychology (a division of Navitas Professional), emphasizes student-centric, flexible learning that marries theory with practical experience to best prepare students for careers in psychology, counseling and social work. Starting in 2010, one college adopted Echo360 to meet a particular need for classroom capture. Soon other schools within Navitas began using Echo360 to offer students more flexibility while capturing all of the group discussions, simulations and other role-playing activities crucial for career training in the psychology field. They found that the use of Echo360 helped build a unique active learning community for instructors and students alike. Navitas lecturer, Ben Morrison, uses both Echo360 classroom capture and personal capture in his face-to-face and online classes to ensure the same rich learning experience for his students, whether they’re on or off campus. Want to learn more about how Echo360 helps Navitas? Watch the video. Subscribe to the blog for more stories like this one!